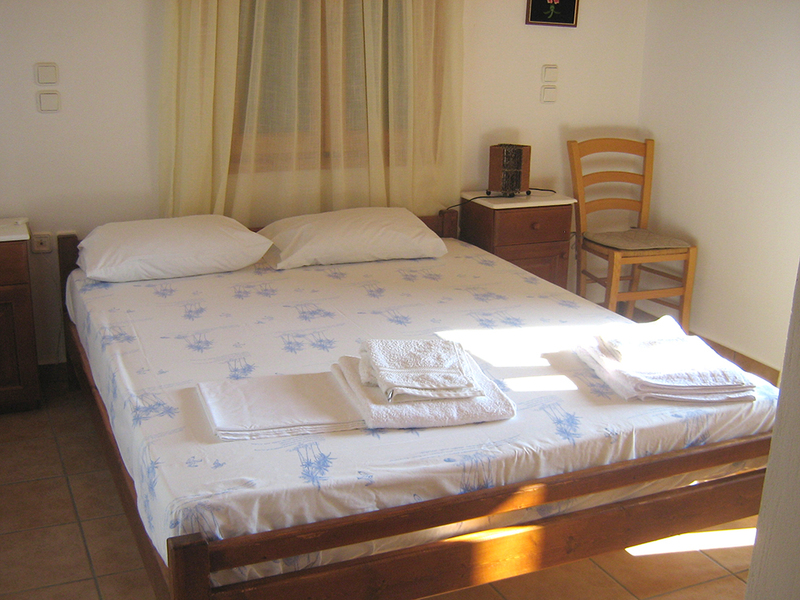 The rooms Milia, are located in Agios Nikitas - in the beautiful island of Lefkada. You will find our rooms just 13 km. 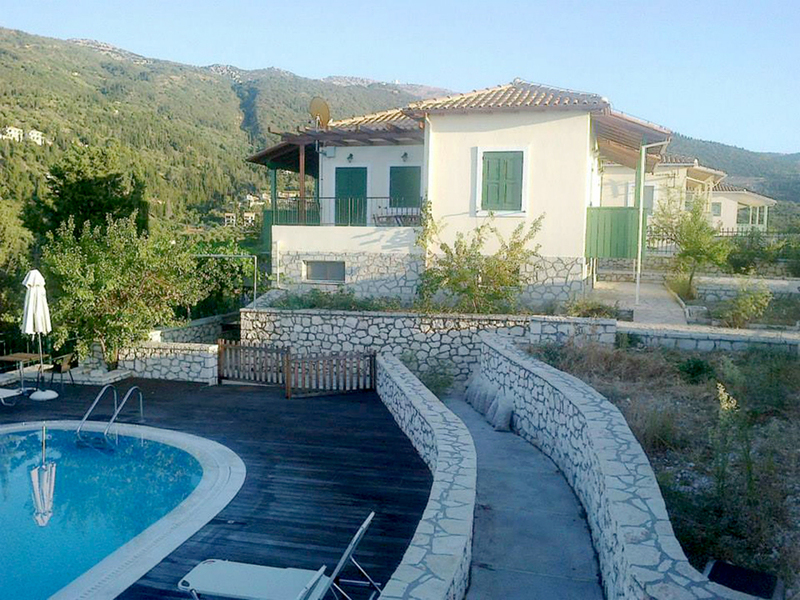 from the city of Lefkada and 200 meters from the beach of Agios Nikitas. 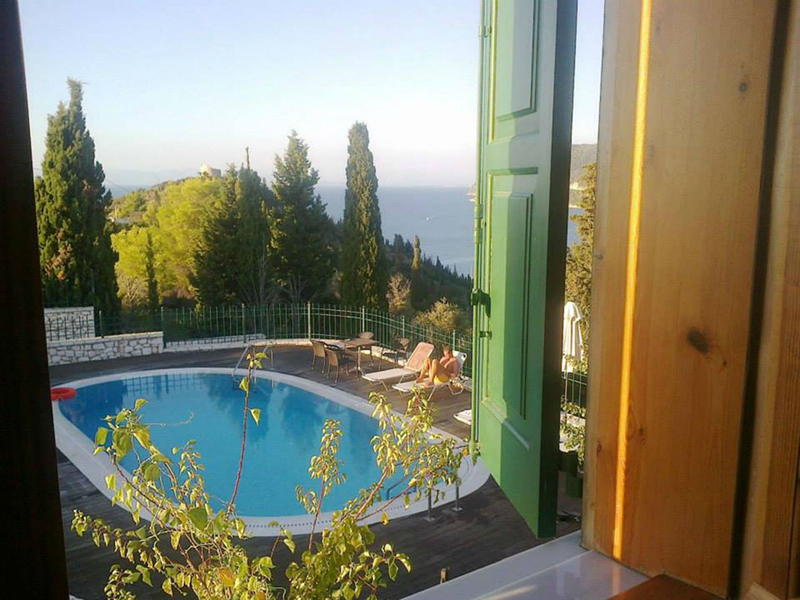 The rooms Milia, are located in Agios Nikitas region, in the beautiful island of Lefkada. Just 1 kilometer from the village of Agios Nikitas, you will find our studios that can meet the needs of the most demanding customer. 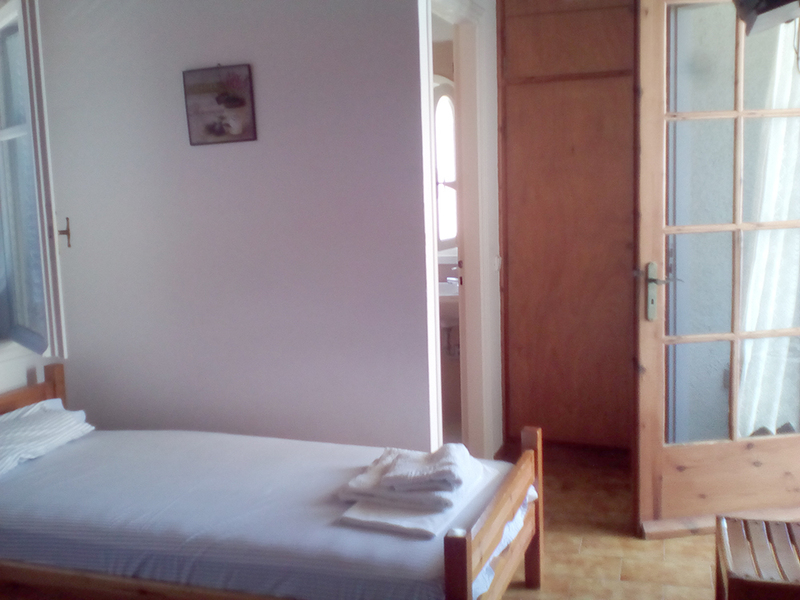 The third group consists of 2 two-room studios, a 3-space room (no air conditioning in the three-room) double sea view and private parking. 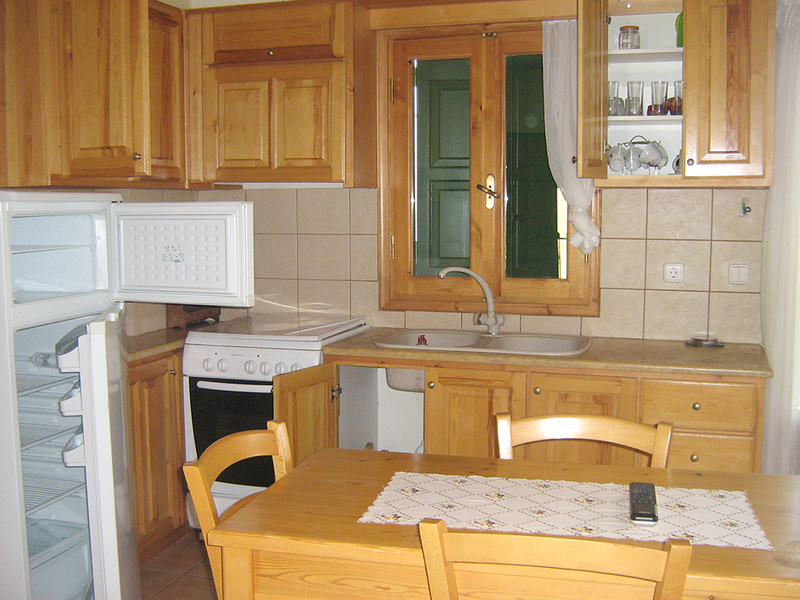 The rooms and studios “Milia”, are located in Agios Nikitas, in the beautiful island of Lefkada. 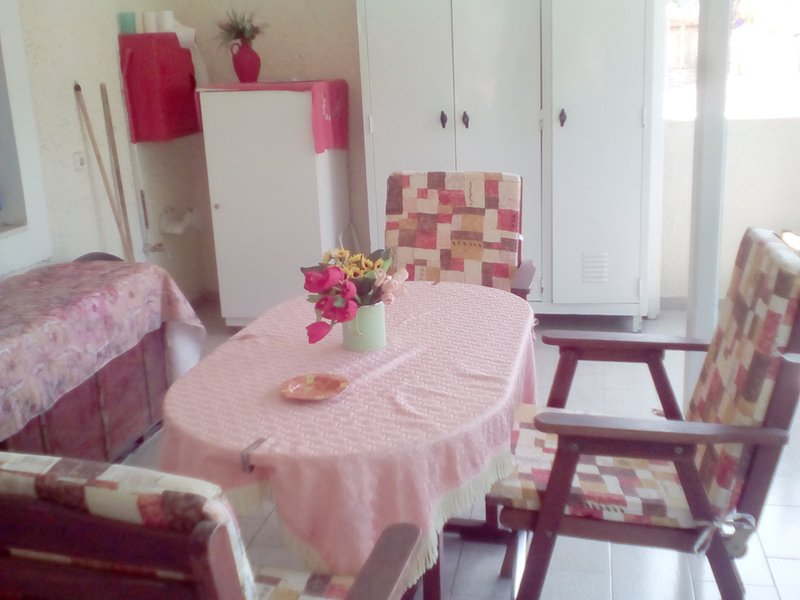 They are just 200 meters away from the seaside and consist of 7 studios for two people, three rooms for two and one apartment for four. 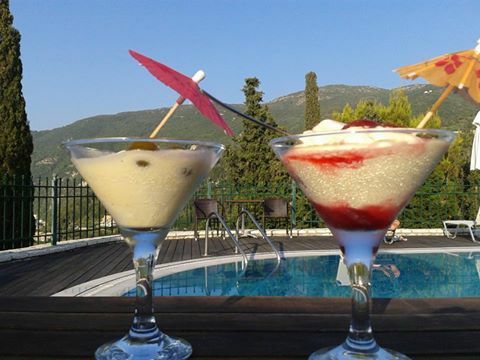 You’ll find us 13 kilometers SW from Lefkada city, across the most beautiful beaches of the island and we can meet the needs of the most demanding customer. 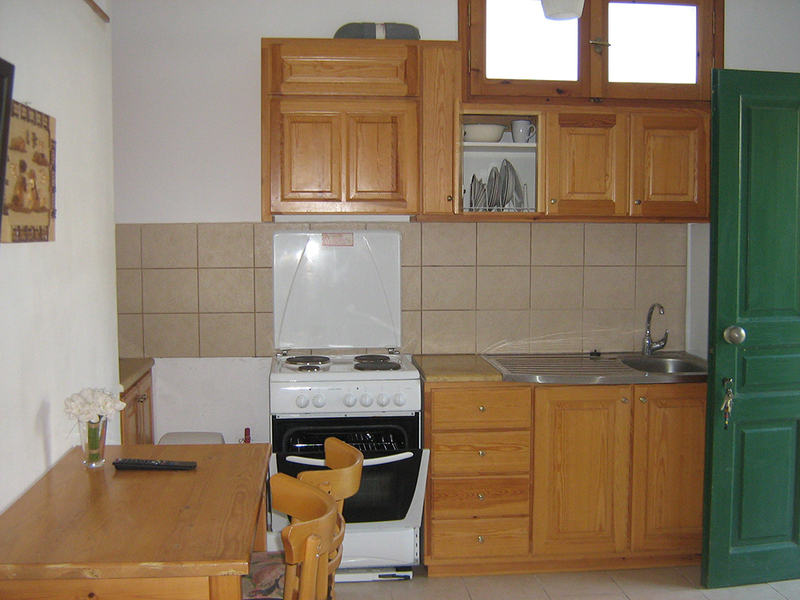 All our lodges, have air conditioning, television, refrigerator. 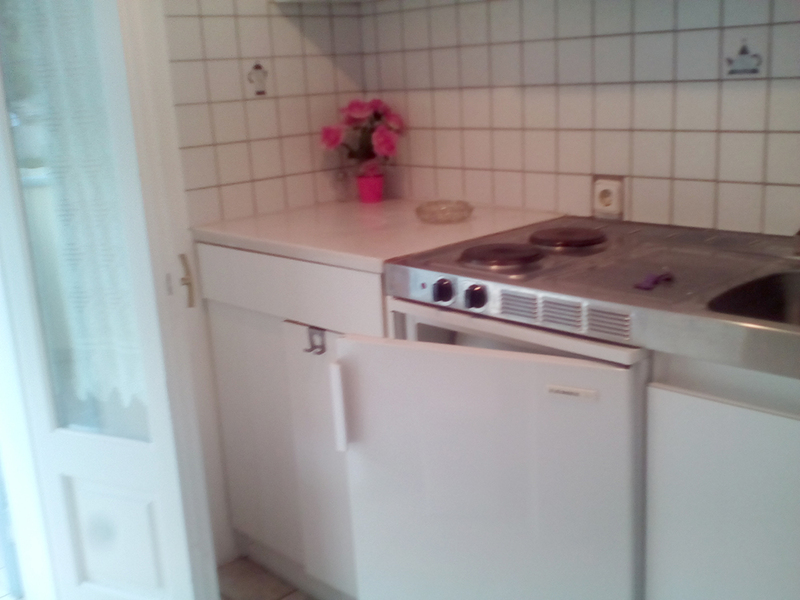 Studios and apartment have also a kitchen with all equipment. There is a municipal parking lot to leave your car. 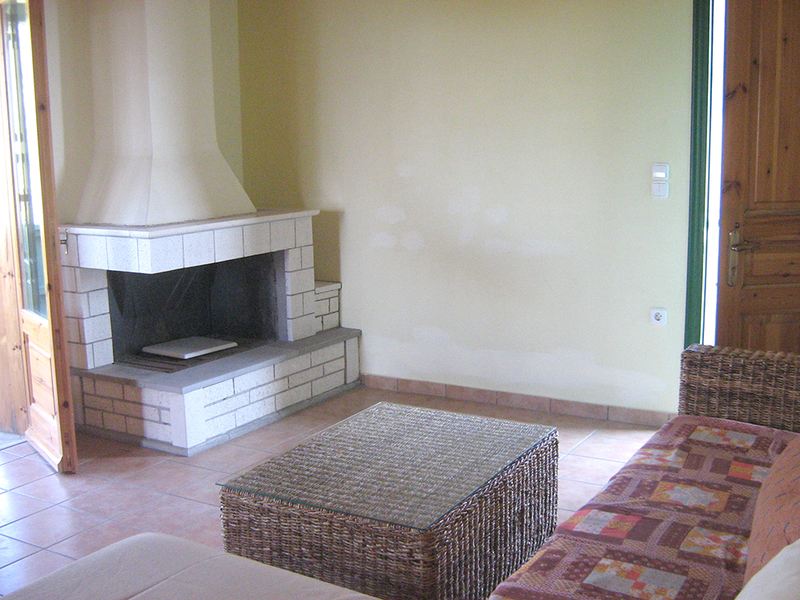 It is a well organized site that will find whatever you want for relaxing, cozy and even comfortable vacations. Famous seaside resort, built in the cove of small bay north west coast of Lefkada, Agios Nikitas captivates travelers with its traditional color and cosmopolitan tou.Einai family beach, in the homonymous village. It has crystal clear turquoise waters and is easily accessible. If you are and avid swimmer, you can swim to the beach of Ammoudoulas, which is not accessible on foot, to see the cave of Fokotrypas.